There’s nothing quite like the feeling of freshly coloured hair, is there? In my case, when I leave the hairdresser’s after a full head of highlights, my hair feels and looks brighter, shinier, blonder and more brilliant than ever. But three or so weeks (I can never quite pinpoint when it happens) later, I’ll look in the mirror and think, Huh? Where did my nice, shiny, bright colour go? It’s not that my roots have taken over yet—it’s just that the colour has faded, the shine has gone and my hair, in general, seems way duller. Sure, there are purple shampoos that help to eradicate brassiness, but I’ve always found it’s not necessarily brassiness that’s the problem. Personally, I don’t like my hair super ashy—I like it bright and creamy (and that’s what’s hard to maintain). It’s annoying, to say the least. And up until recently, I thought it was just something you had to live with (like the fact that fake tan will always go a bit crusty if you don’t exfoliate well enough). However, I recently discovered a whole genre of hair treatments that actually stop your colour fade from happening. The best part? They cost as little as £20. Enter hair glaze (sometimes referred to as “hair gloss,” depending on the product). It’s a genius hair treatment that not only brightens your colour back to its original “just left the salon” brilliance but also adds megawatt shine and in some cases, even adds a brand-new hint of colour. Sounds too good to be true, doesn’t it? Well, I can confirm it’s not. 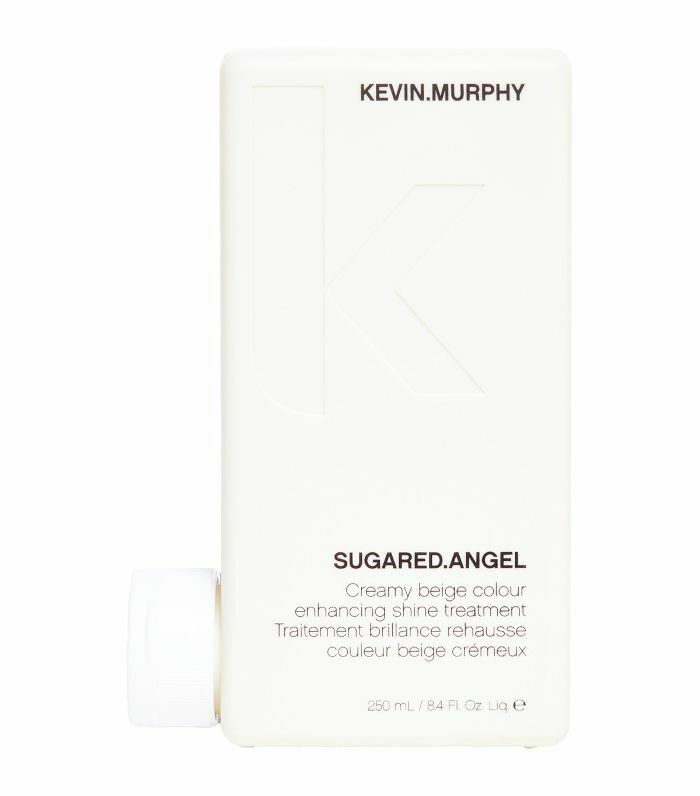 I stumbled across the hair glaze treatment whilst trying out Kevin Murphy’s Sugared Angel, a brightening hair glaze for blondes. 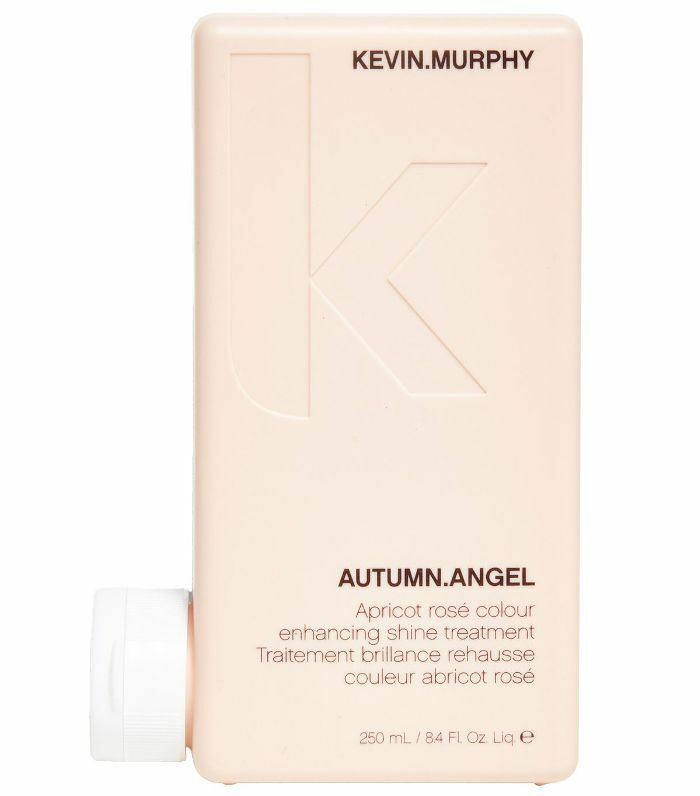 Developed by (my now hair hero) Kevin Murphy, this range of hair colour enhancers was made to stop models’ hair becoming heavy and dull throughout the day on photoshoots. There are a few different formulas for different hair colours, but Sugared Angel (the one I love) uses specially selected pigments to mute unwanted warmth while also helping to enhance and create vanilla, beige and toffee tones. You apply it to wet hair for three to five minutes before washing it out. Then, as you blow-dry, you’ll notice that your hair is back to its salon-fresh goodness. My hair after just one wash with Kevin Murphy Sugared Angel. But it’s not just Kevin Murphy who has mastered the hair-glaze treatment. There are a few on the market, and each offers a slightly different finish. Check out my pick of the best hair glaze treatments for fresh colour and brilliant shine. This is the hair glaze I’ve used in the picture above. It leaves hair creamy, super shiny and fresh-looking. 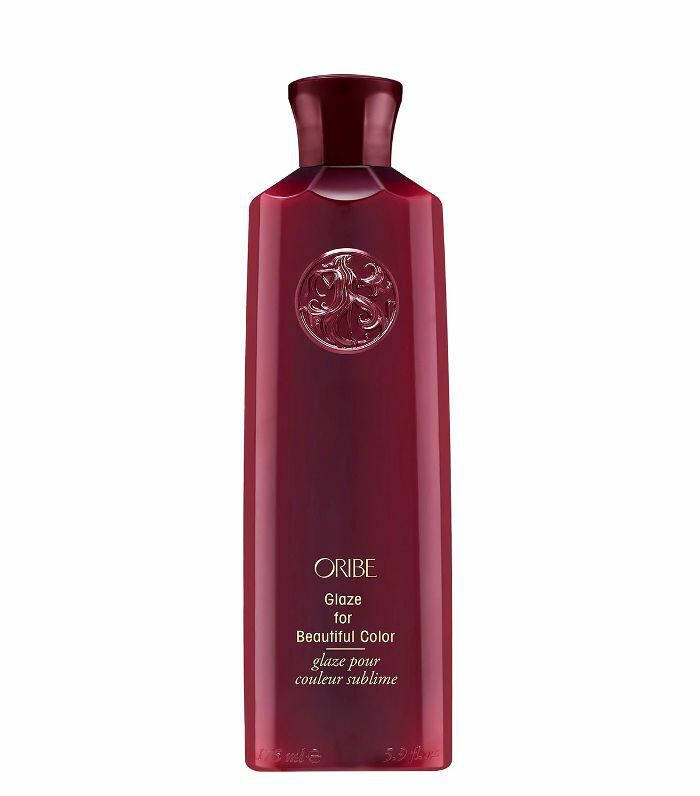 A perfect boost for both natural and colour-treated hair, Oribe’s Hair Glaze acts as a high-gloss topcoat. 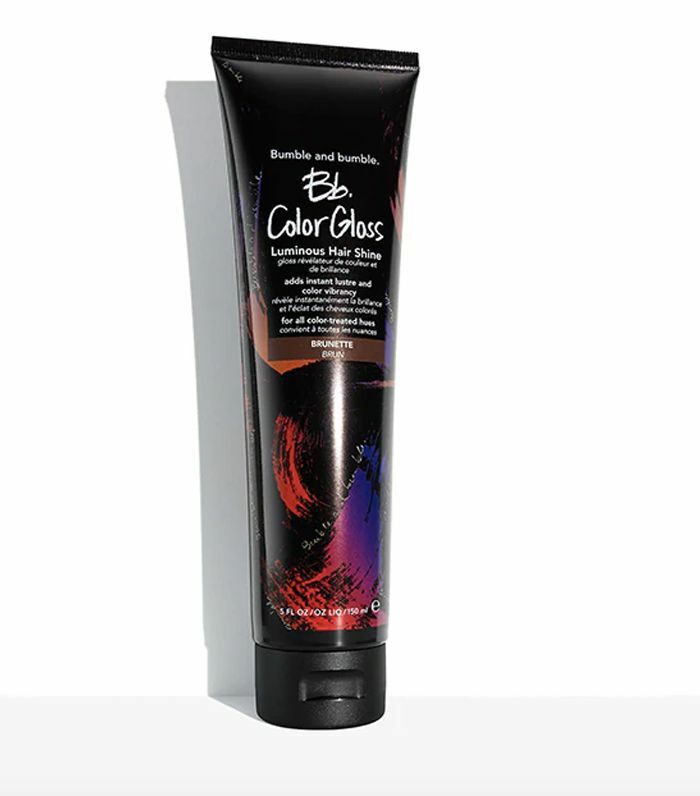 It brightens colour and leaves hair super soft. Rita Hazan’s A-list client base includes Beyoncé, so you know this is going to be good. Her True Color Shine Glosses (available in five shades) have a foaming texture, meaning it’s super easy to coat every single strand. 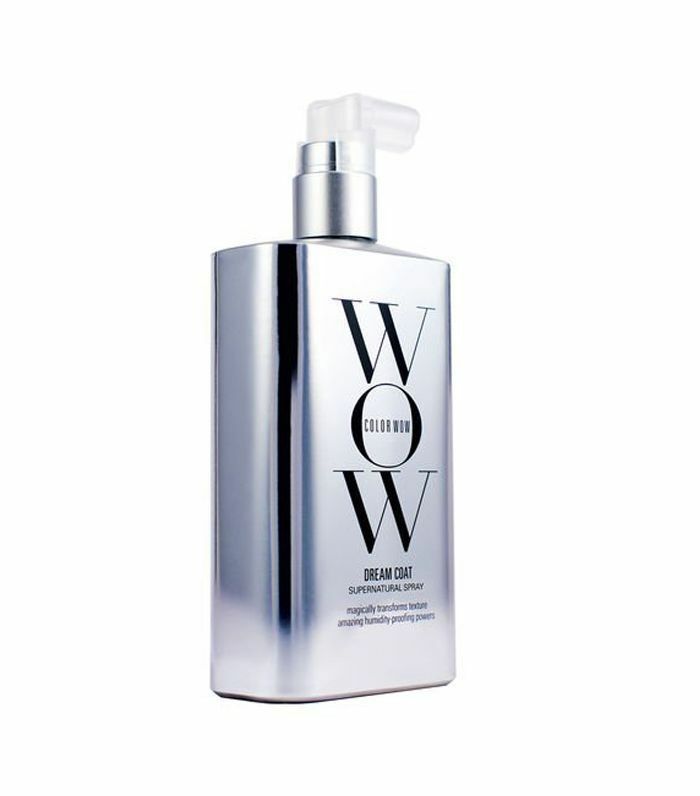 Slightly different to the other hair-glaze treatments, Color Wow’s Dream Coat doesn’t inject colour but instead adds a mirror-like shine. Activated by heat styling, this hair glaze is truly like the Seche Vite topcoat for your hair, and all the hairstylists we know rave about it. Bumble and Bumble’s Color Gloss comes in shades for brunettes, redheads and blondes. There’s also a clear hair glaze for those who just want megawatt shine. Next up: How to find the perfect parting for your face shape.